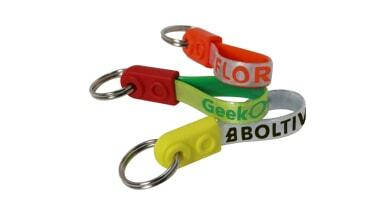 Cute and cost-effective, our miniature Loop Fob may be small but it will still make a big impact for your business! 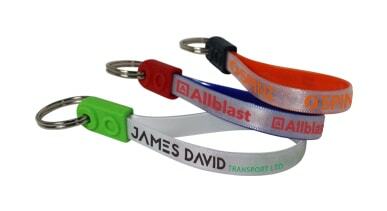 Our Standard Loop Fob is the perfect promotional keyring for any industry. Tactile design and amazing value for money! Got lots to say? Our Jumbo Loop Fob is the one for you! 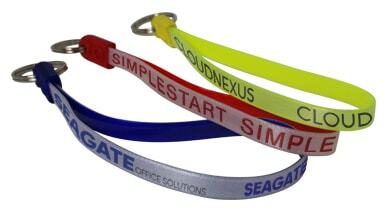 This extended Loop Fob offers even more space for your details.